Welcome to the Roundup Friendly Blogs search engine! 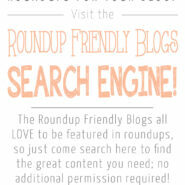 Roundup Friendly Blogs (RFB) is a search engine of blogs who love to have their content featured in roundups! If you’re looking to create a roundup for your blog, just search below and any results you find are guaranteed to be from a blog that would be happy to be featured in your roundup; no additional permission necessary! The Roundup Friendly Blogs search engine is a Google Custom Search Engine, so it works exactly the same way a Google search does, but the results are limited to only appear from specific blogs who have granted blanket permission for their content to be featured in roundups. As long as you follow the terms and conditions laid out below, you may feature any post that you find using this search engine. By using the Roundup Friendly Blogs search engine, you agree to the following terms and conditions. 1. Who can use this search engine? The Roundup Friendly Blogs search engine is only for use by bloggers looking to create a roundup for their blog, or a blog they write for. If you use this search engine to create a roundup for someone else’s site (either paid/sponsored, or not) you are responsible for ensuring that the other blog/blogger follows these terms and conditions as well. You accept full responsibility for any roundups you create using this search engine, regardless of where they are published or who paid for/sponsored/commissioned them. 2. What content can be featured in a roundup? Only content that is owned by the blogger/owner of the blog is available to be featured in a roundup. Generally this means that if the owner/blogger wrote it, you can feature it. But if it is third party content such as guest posts, other roundups, link parties, blog hops, etc. where the content was not created by the blog owner, then you are still responsible for reaching out to the original author/creator to get permission. 3. How do I feature content in a roundup? You are allowed to use one single image from the post in the body of your roundup, and you may use the same image in a collage if you wish. 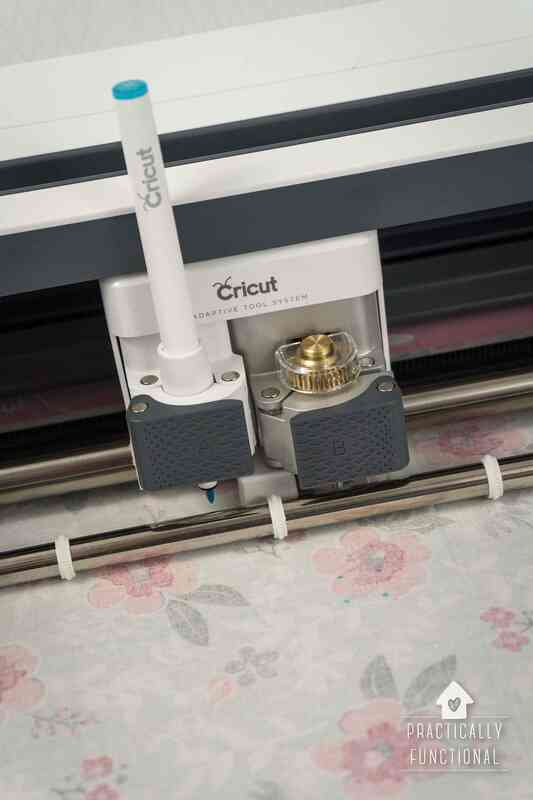 You may not modify the images of others in any way (cropping, removing watermarks, etc.) except cropping as necessary to fit within a collage. In the body of your roundup post, the image must remain unaltered. You may NOT copy and paste the original author’s text, including material lists, ingredient lists, instructions, etc. You must write your own text to introduce or accompany the featured post. If you are unable to do so, you may copy 1-2 sentences of text from the original post AT MOST. Do not copy entire paragraphs or sections of content and paste it onto your own site. You must give the original blog/author proper credit by using a do-follow text link back to the featured post in the body of your roundup. 4. Can I use this for paid/sponsored roundups? You may use this search engine to create a sponsored roundup, or a roundup for which you are paid. If you create a roundup to sell to another blog/blogger, you are responsible for making sure that the rules are followed in regards to images and proper credit when the roundup is published. 5. How can I get my own blog added to the search engine so that my posts show up when other people are looking to create roundups? If you agree to all of the terms and conditions and are fine with other bloggers featuring your blog content as indicated above, fill out the contact form below (be sure to check the box!) and I will get you added! Search the Roundup Friendly Blogs search engine here! As of March 2019 there are 680+ blogs included in this search engine! Any results you find using the search box below are from a Roundup Friendly Blog, meaning you have permission to use one single photo with a do-follow link back in any roundup you wish to create! (Remember, you are not allowed to use any third party content from a Roundup Friendly Blog, such as guest posts, blog hops, link parties, etc.) If you have any questions, you can contact me using the Contact link in the header above. NOTE: If you’re having trouble using the search box above, you can access the search engine by clicking here.